Today, Friday 4th April, the Australian Communications and Media Authority’s Cybersmart program launches Australia’s first comprehensive package of cybersafety resources for Indigenous communities. Tackling cyberbullying, sexting and digital footprint management, Be Deadly Online responds to Indigenous community leaders’ concerns about the impact of social media on family and community relationships and on young people themselves by offering positive, practical advice on playing smart online. 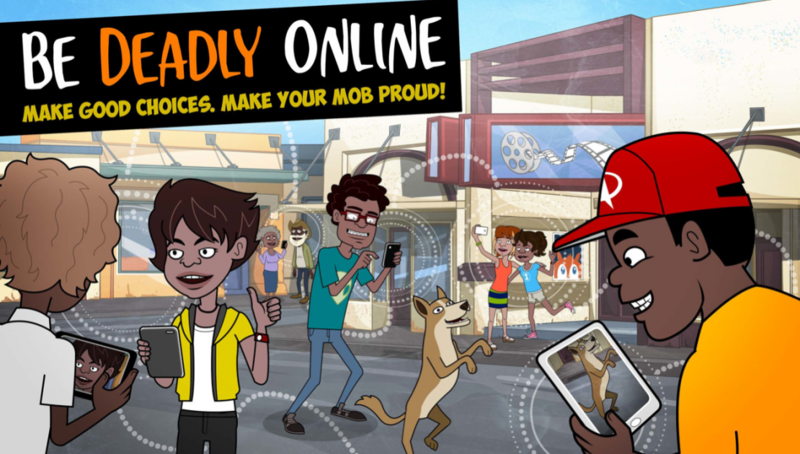 Be Deadly Online is designed to start the conversations that will help young Indigenous people and their communities understand how online actions can easily have real-life consequences and that ‘online business is everyone’s business’. To view one of the Be Deadly Online animations that focuses on sexting, please click here.